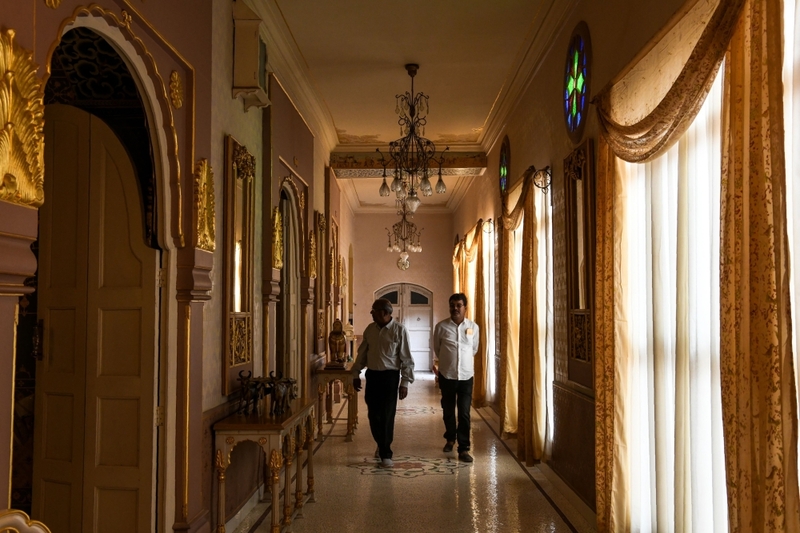 The resplendent mansions of Bikaner once hosted royalty and wealthy merchants passing through India's deserts with their caravans, but centuries later these bygone architectural masterpieces are crumbling. Made from distinctive red sandstone, these once grand residences known as 'havelis' were famed for their vivid facades engraved with intricate patterns. First built in the 15th century by Bikaner's bygone aristocracy, many boasted multiple levels, large balconies, and grand rooms built around a central courtyard, enclosed to escape the summer heat. But after decades of neglect, a large number lie in ruins. 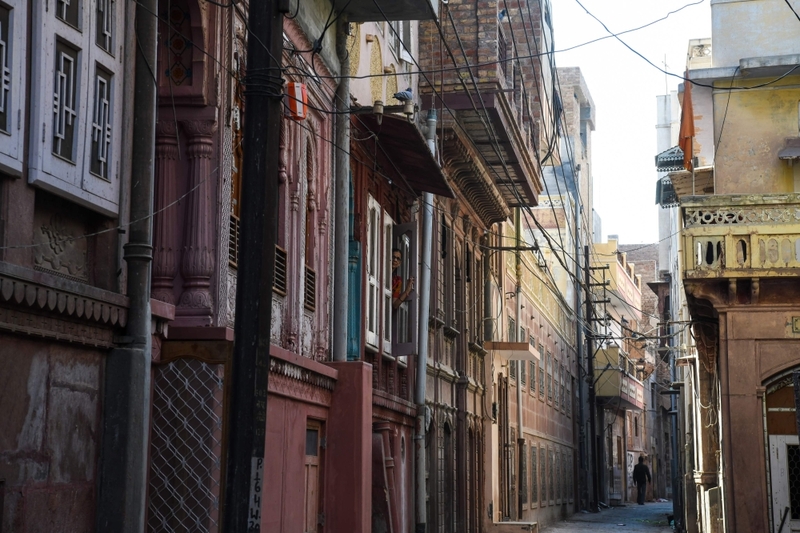 "Many havelis have vanished in front of our eyes," said Gopal Singh, who runs heritage walks in the old quarter of Bikaner, adding that in its heyday, the city had more than 1000 such residences. "What exists is unique. Not just for its intricate architecture but just because of the overall concentration in one single place," he explained. Such decay is not confined to Bikaner, with historic residences falling apart in other major Indian cities where the old quarters have been felled by rapid urban development. In India's only UNESCO heritage listed city, Ahmedabad, efforts have been made to preserve the clusters of settlements identified as having huge historic value. 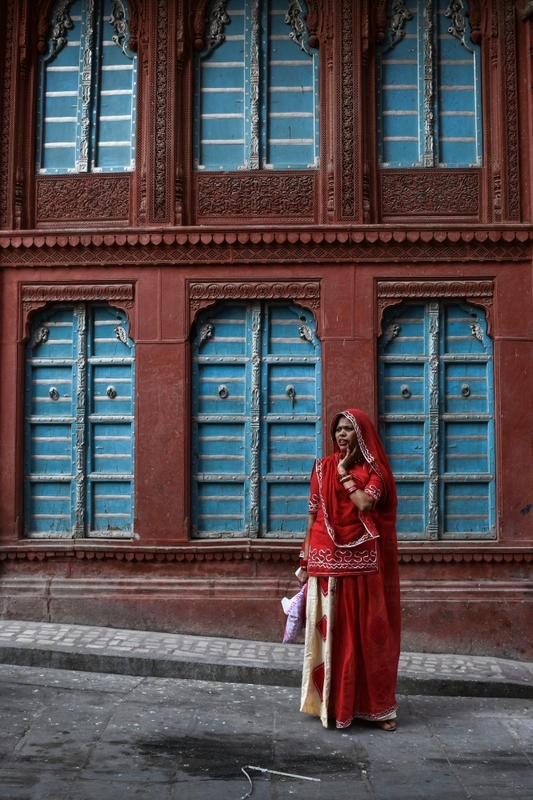 But there has been little cash or interest in saving the havelis of Bikaner, a once fabled desert outpost where the sands of Rajasthan skirt the city's ramparts. Some 500 kilometres (310 miles) southwest of New Delhi, today it struggles to attract tourist interest and seems largely untouched by India's recent economic success. "It has been a long struggle for us to get the public and government's attention to the havelis of Bikaner," said Singh. A lack of concern about proper preservation has been compounded by overcrowding, poor city planning, as well as inadequate drainage and waste disposal. 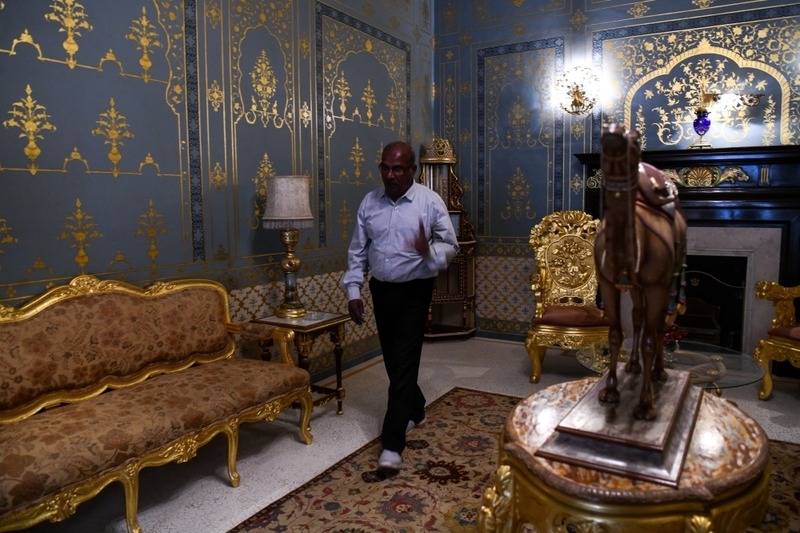 Some families have taken matters into their own hands, reconstructing the dilapidated manors and reinventing them as hotels and guesthouses. "We decided to open this so that others too can experience living in a haveli, and it becomes more manageable for us to maintain this huge property," said Manisha Maloo, whose family manages a popular homestay in the old city. A few families still reside in their ancestral estates and invite tourists in so the can learn about the heritage and history of the properites and the area. 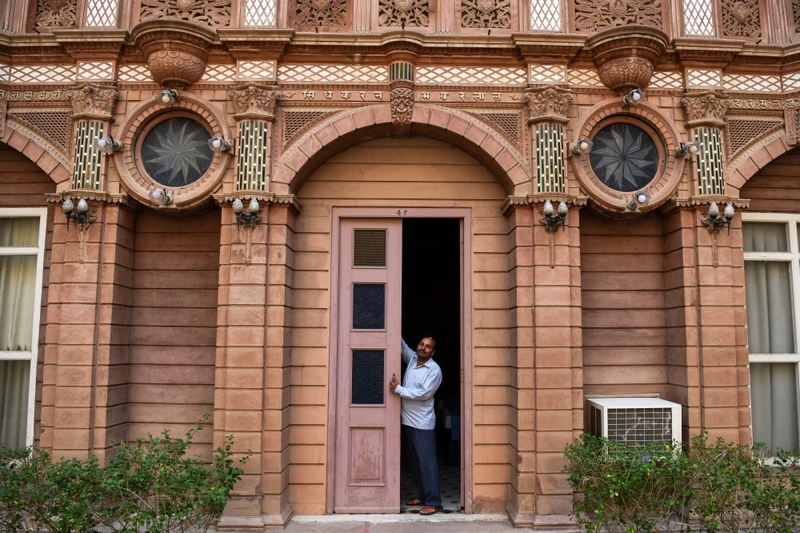 "They come here and are so amazed and excited at the unique colours, heritage and design of our home," said Rachna Mohta, who greets visitors on walking tours in Bikaner to her palatial 150-year-old haveli home. "It makes me feel proud," she confessed. But maintaining the huge, creaking homes saps money and energy. Many buildings have collapsed from years of neglect; others hang on by a thread. 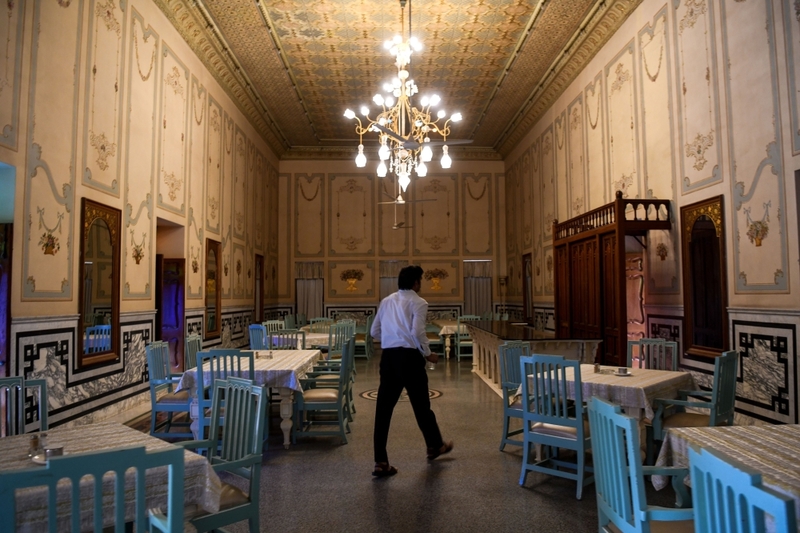 "We opened our haveli for tourists as a way to better protect our heritage, and to let people live our ancestors' experience," Sunil Rampuria, whose family owns Bhanwar Niwas, one of the region's grandest and earliest havelis converted into a hotel, told AFP. Singh warned that if action is not taken now to preserve and protect the houses, there will be nothing for future generations to see. He warned: "If things don't change quickly, we may not have any of these havelis in two decades."